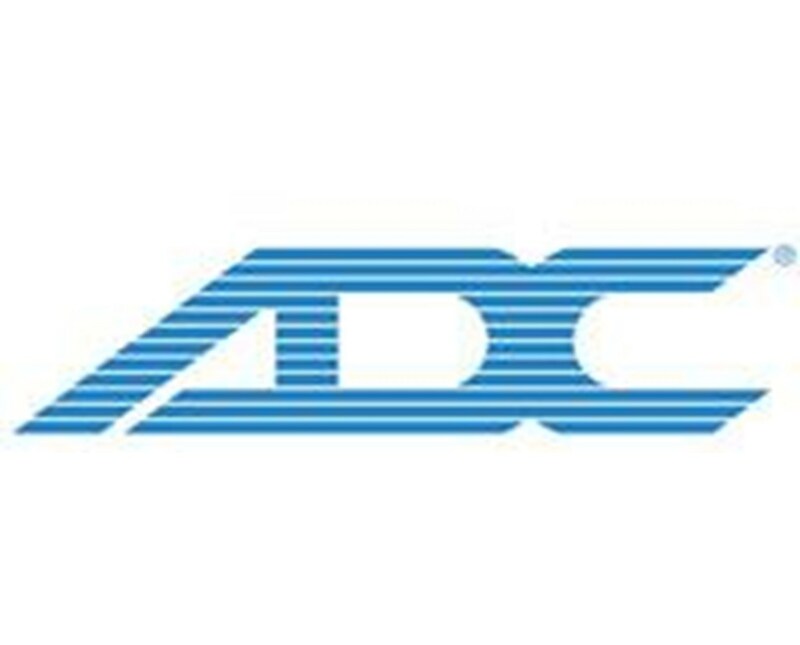 ADC's insufflator fitting for pocket otoscopes assists in converting the pocket diagnostic otoscope to a pneumatic otoscope, making it a full-featured tool. Insufflator bulb is sold separately. 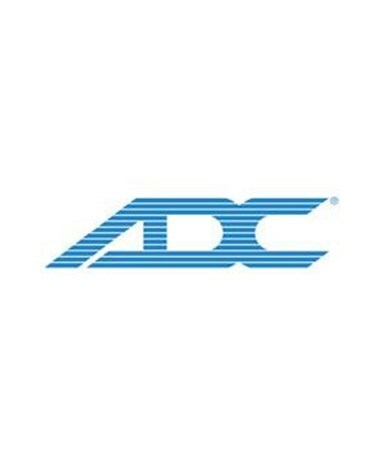 As with all ADC quality products, the fitting is the perfect accessory for the discerning physician searching for quality and value. It is warranteed for one year to ensure your satisfaction and ultimate instrument quality.